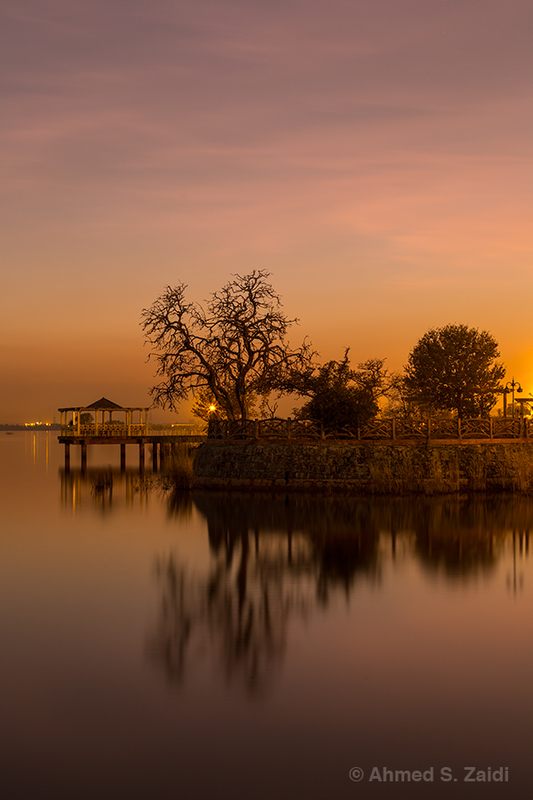 Shot this after sunset at Lakeview Park, at the edge of Rawal Lake. Didn’t expect the colors to come out this great. Shows what you can achieve with magic light photography.